I love graphics and crafts. I write about arts and crafts, printables and patterns I've designed plus showcase my photography, drawings, and graphics on a number of other web communities. 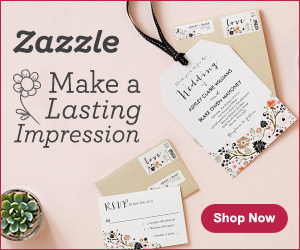 This page features all the authorized places online besides this web site where you can find my original content - writing, graphics, printables, clip art and coloring pages as well as my stores on Zazzle. Enjoy my craft-related web sites, blogs, directories, and articles about all the creative fun you can have with coloring pages, crafts, printables, and clip art. - Follow me, check out my faves and recent posts. 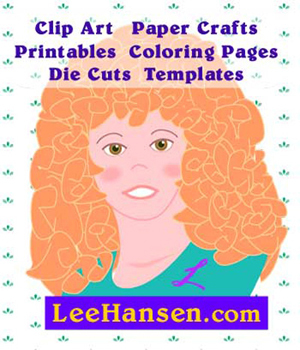 My articles published at HubPages include creative crafts, clip art, gardening, cooking and coloring book features curated over more than three decades as a designer, maker, parent and leader.